The Nationwide Cycling Academy (NCA), based in Whitefield, has won a prestigious CUBO (Colleges & University Business Officers) award, as a result of its work with Manchester University. The CUBO awards, which recognise the achievements of those working within the higher education industry, presented the team from the NCA with the ‘Business Partner of the Year’ accolade following its programme which saw them provide over 600 discounted re-conditioned bikes to Manchester University students. The award-winning programme was delivered by The Urban Cycle Centre (UCC) – the NCA’s sister company. The aim was to help students choose a more economical and sustainable travel option when in Manchester, while helping reduce air pollution at the same time. 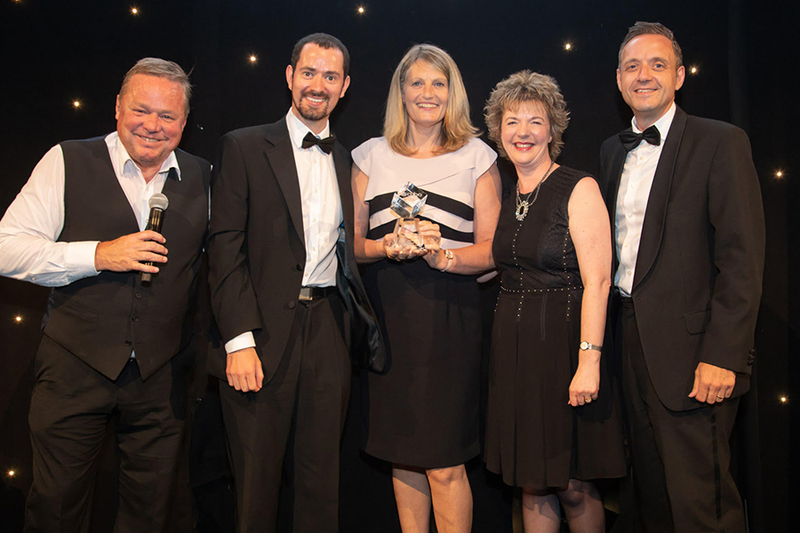 Julie Woodruff, founder and director of the NCA said: “This award win is an amazing achievement for us and I couldn’t be prouder of the whole team. The NCA was launched in 2008 and has 15 members of staff. It offers a variety of services and initiatives including cycling courses, maintenance and even selling bikes.